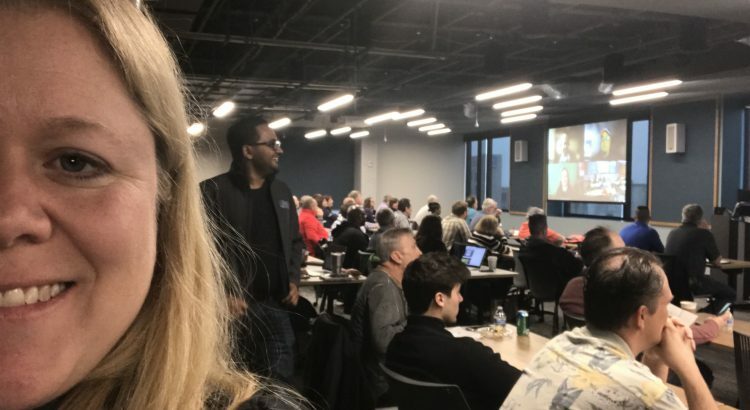 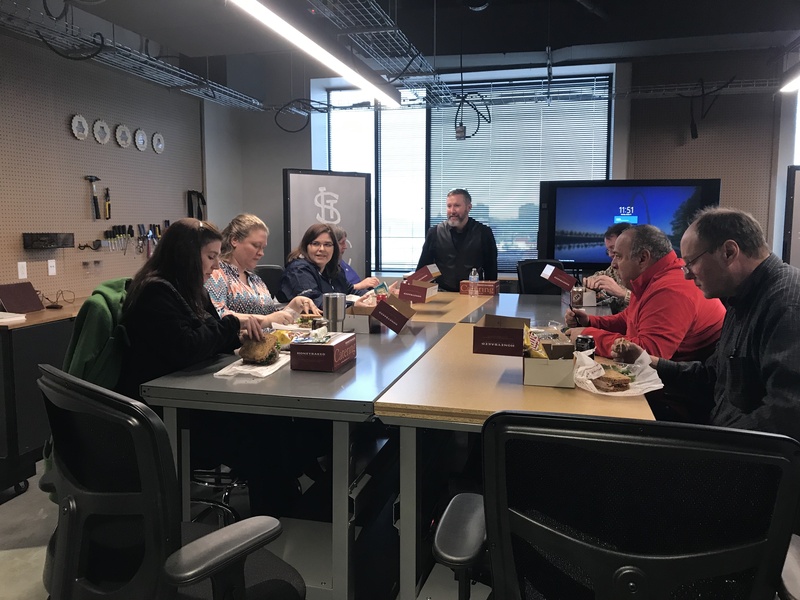 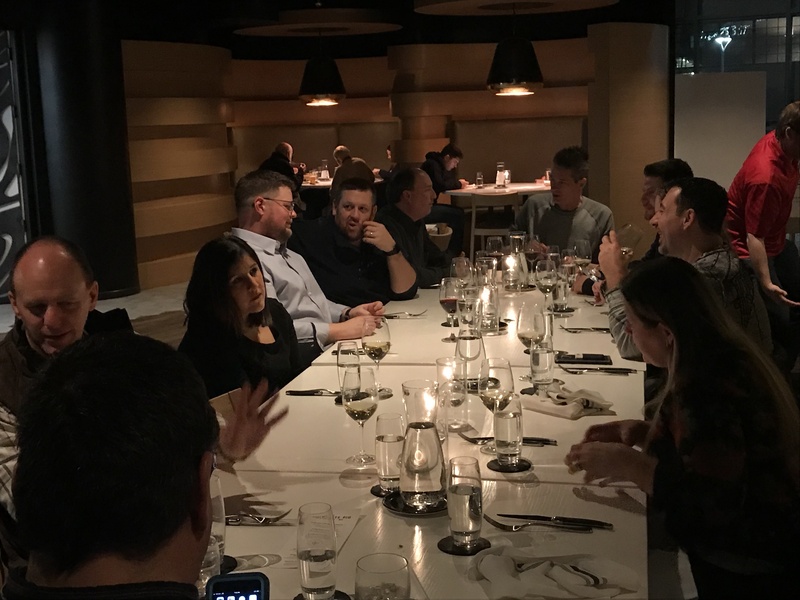 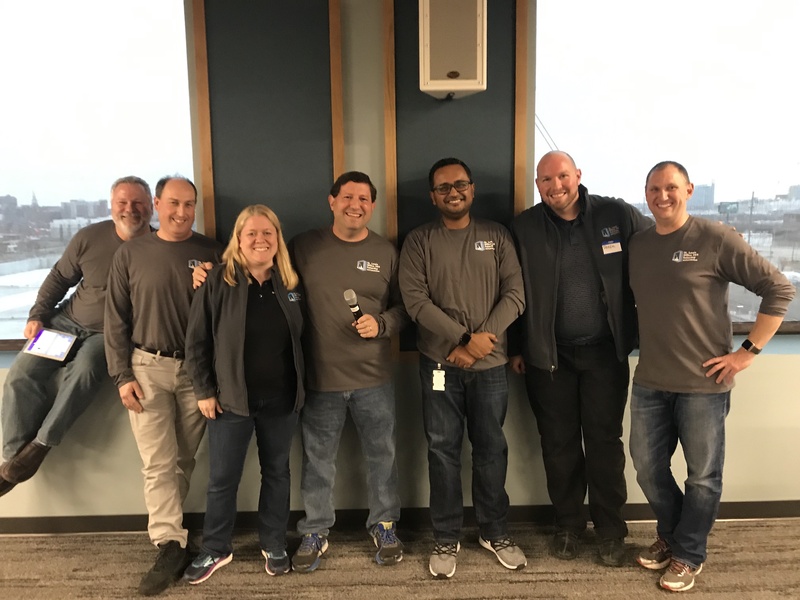 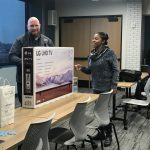 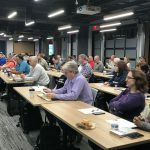 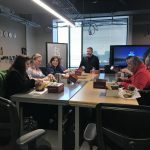 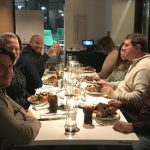 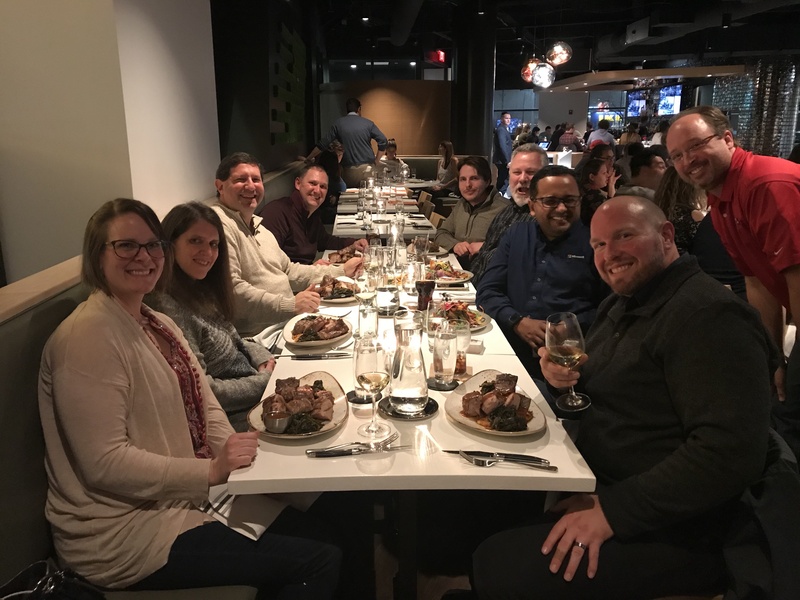 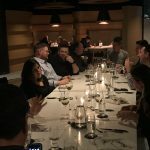 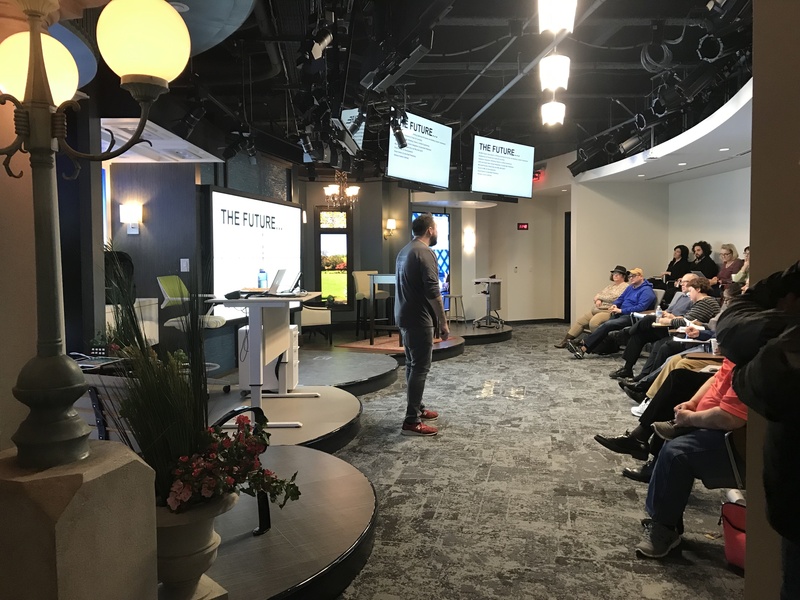 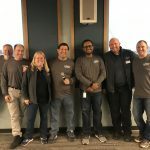 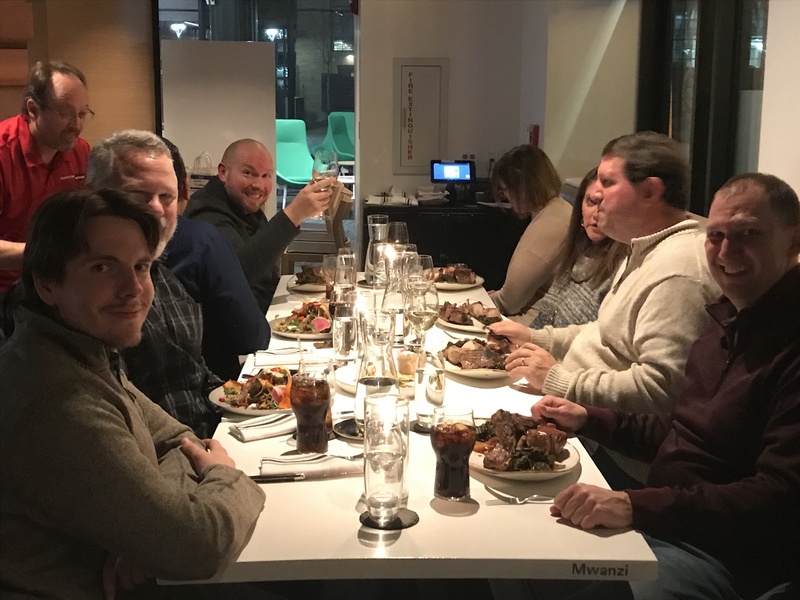 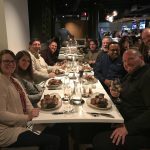 This last Saturday was St. Louis Office 365 Saturday, taking place for the first time in the newly constructed Microsoft Technology Center. 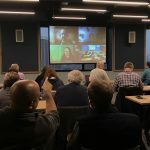 In spite of the icy weather we still had about 120 people attend. 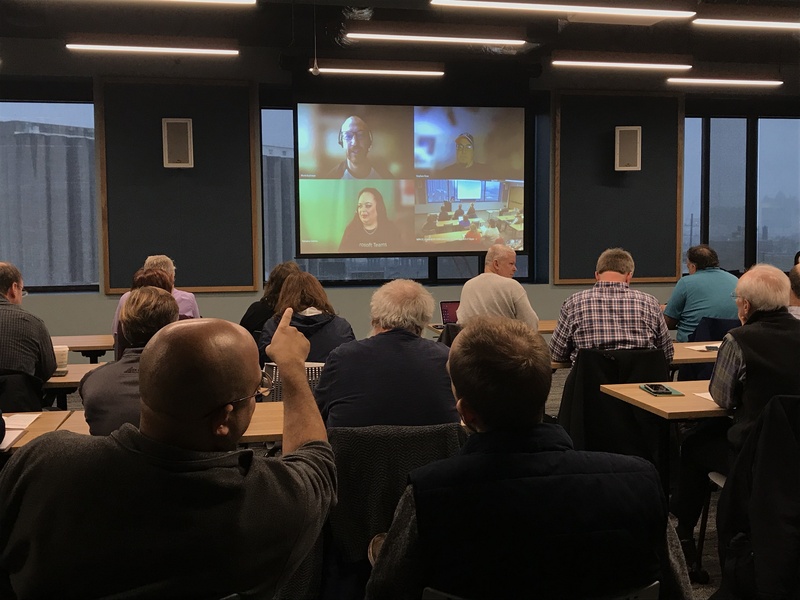 Our keynote address was delivered by Mark Kashman (SharePoint), Karuana Gatium (Teams) and Stephen Rose (OneDrive) via a Teams meeting from Redmond. 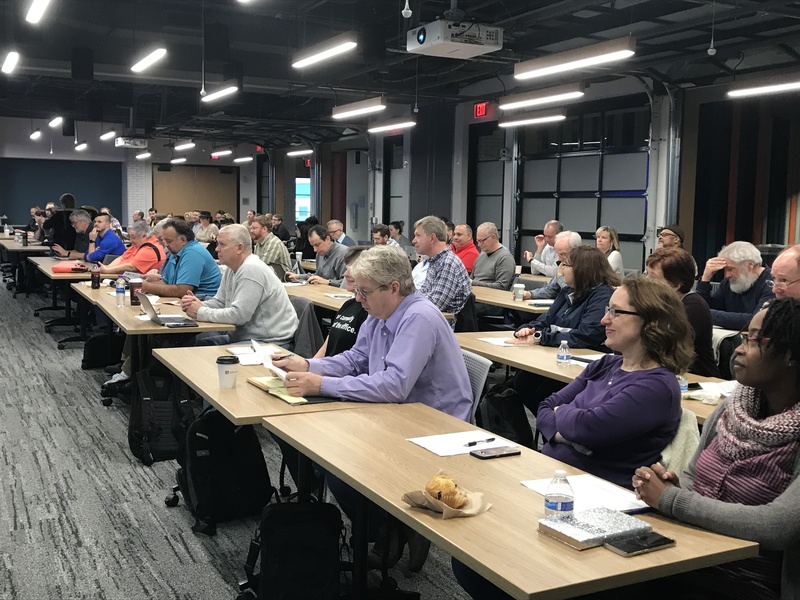 We were very happy with the presenters, facilities, food, and sponsors, and are already looking forward to doing it again next year. 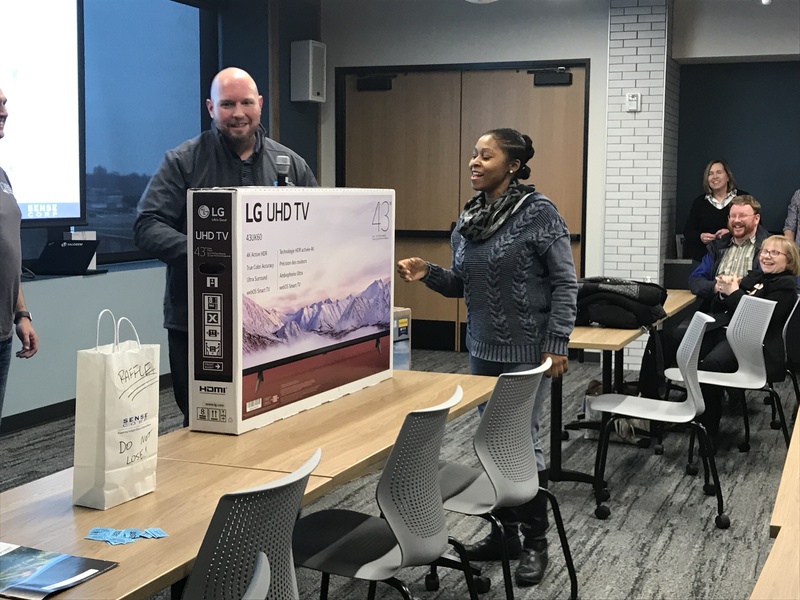 We even gave away $2K worth of raffle prizes. 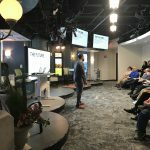 Here are some pictures for you.